Useful if you want to reach the last row or column of a worksheet. Use it to select multiple cells in a small region at a time. Use it to select a row or column of cells within a longer row/column. ALT+I+R Inserts a row above the active cell. To add multiple rows, insert one row and then press Ctrl + Y as many times as needed. ALT+I+C Inserts a column to the left of the active cell. 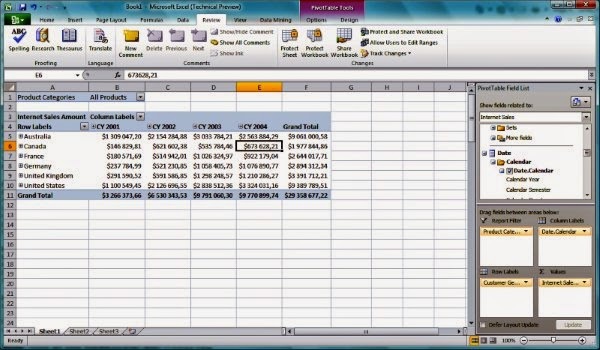 To add multiple columns, insert one column and then press Ctrl + Y as many times as needed. ALT+H+H Highlights the select cells. Useful if you want to filter the highlighted cells later on. ALT+W+F+R Freeze the top row. ALT+W+F+C Freeze the top column. Keep the first column fixed while scrolling through the rest of the worksheet. These time savers really add up so get started on using them right away and you'll notice the difference immediately! Did we miss out any useful shortcuts? Let us know and we'll add it on to the list.